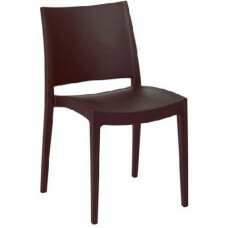 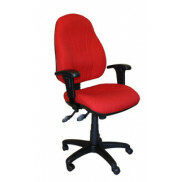 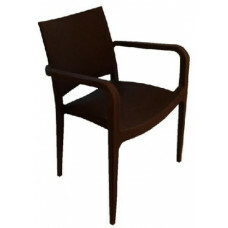 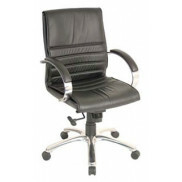 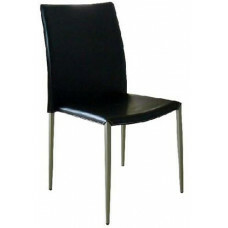 High Back Full Leather Seat And Back Heavy Duty Commercial Frame Leather Covered Legs To Match Stack..
Steel Frame In Powdercoat Finish Upholstered To Your Selection From Our In-House Fabric Or Leather S..
Full Leather Saddle Stitched Seat And Back Heavy Duty Commercial Frame Chrome Plated Legs Stackable ..
Anodised Full Aluminium Frame Glass Reinforced Polypropylene Colours - White, Red, Black And Orange ..
Hall Or Dining Room Chair Stackable Strong Powdercoated Steel Frame Comfortable Available In Black V..
Steel Frame In Chrome Or Powdercoat Finish Cut Out Handle Upholstered To Your Selection From Our I.. 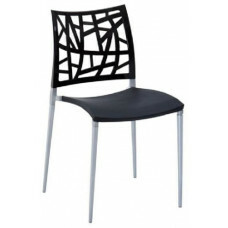 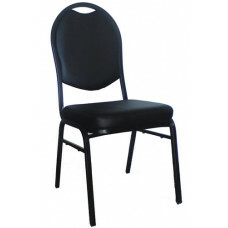 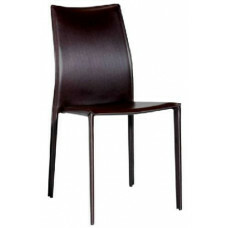 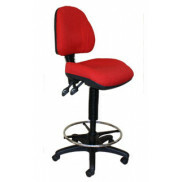 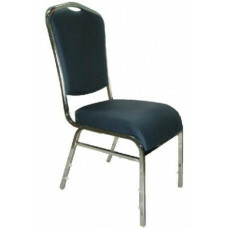 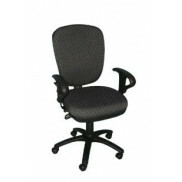 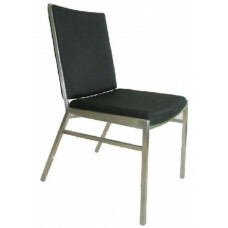 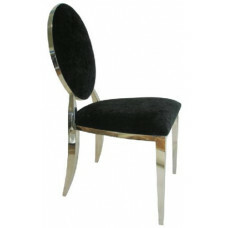 Stainless Steel Frame High Stacking Frame With Protective Bumpers Seat And Back Upholstered In Fabri.. 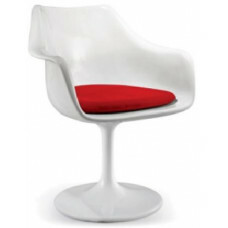 Unique Design Glass Reinforced Polypropylene Stackable Standard Colours - White, Black and Red Made ..
Glass Reinforced Polypropylene Static Load Tested To 200kg European Made Stackable Colours- Black, R..
Glass Reinforced Polypropylene Static Load Tested To 200kg European Made Stackable Stocked Colours -..
White Only Seat Cushion In Black, Red Or White Made To Order Suitable for outdoors..
Steel Or Anodised Aluminium Frame Cut Out Handle Upholstered To Your Selection From Our In-House Fab.. 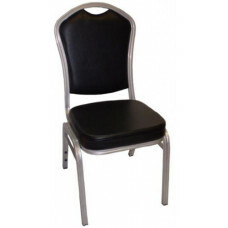 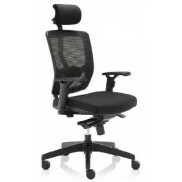 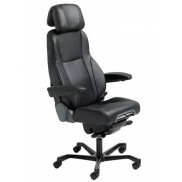 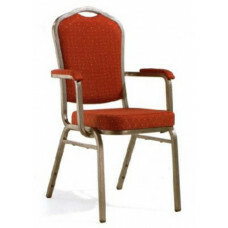 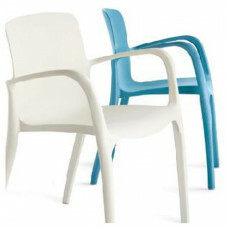 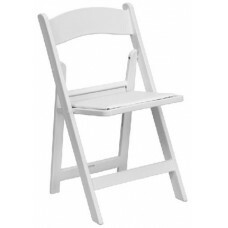 Stainless Steel Polished Finish Frame Upholstered In Leather, Fabric Or Pu To Your Selection From Ou..
Injection Molded With UV Stabilised Polypropylene Padded Vinyl Upholstered Seat Waterproof Detachabl..